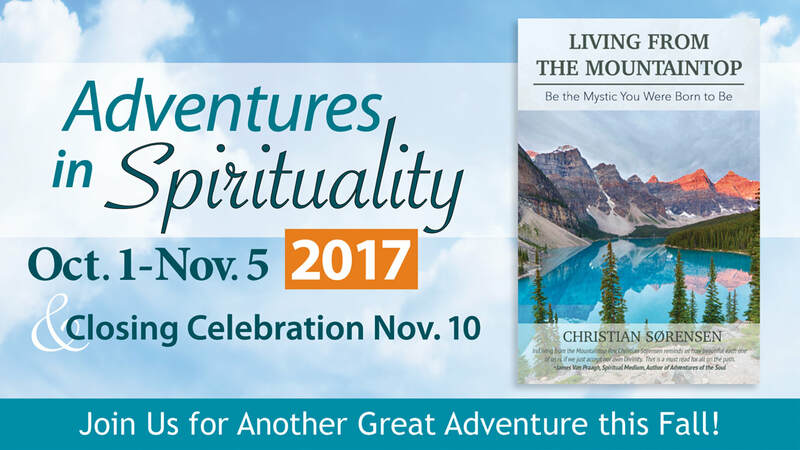 Adventures in Spirituality is a 6-week series offered by Unity Village Chapel every Fall, incorporating Sunday messages, SpiritGroups centered around a common book, and culminating in our Fall Fest celebration. Step 1: Meet your Adventures in Spirituality SpiritGroups. *Young parents group with childcare available for $30 for the 6 weeks-- due at sign up. 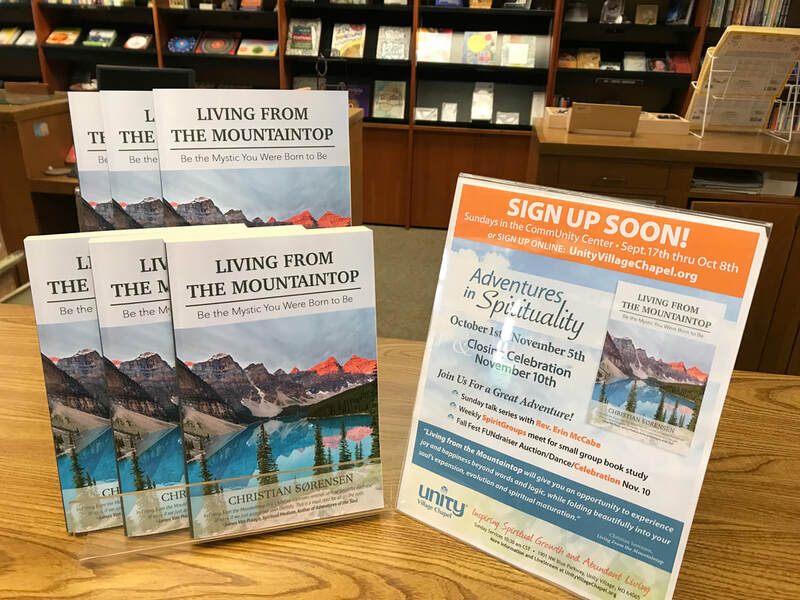 When you sign up for Unity Village Chapel's Adventures in Spirituality, you'll receive a 10% off coupon to purchase the book at the Unity Village Bookstore. If you purchase online, remember to use Amazon Smile to benefit Unity Village Chapel! A SpiritGroup is a gathering of no more than 12 people who meet at a home or other location outside of Sunday service to explore together, deepen spiritual practice, and build community through focusing on a theme or common interest. SpiritGroup sign-ups launch three times per year, plus we offer a few ongoing groups so you can find a day, time, and group that works for you. Gatherings include socializing, sharing food, and 90 minutes of sacred time for meditation and discussion. Each cycle culminates with a service project and a group social!